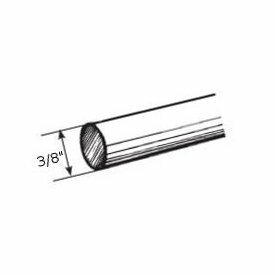 Profile Measurement 2" high by 1" deep Product Code: Brand: Design Elements Group Sold (as/by): Each Availability: In-stock finishes usually ship in 1-2 business days. 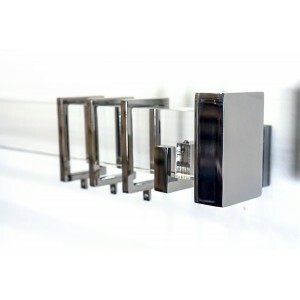 Shown in: Acrylic with brackets, rings and end cap which are available as options. NOTE: Rod Only, options ordered separately.